The Raiders saw plenty of action in state tournaments as well as the state track meet. The Raiders won a thriller at Victory Field Thursday evening as Watertown won the Central/East Section Div. 3 quarter final 11-10 over Groton-Dunstable. Chris Sidler score the winning goal with just five seconds left, according to the Boston Herald. The fourth seeded Raiders (13-3) move on to the section semifinal on Monday, June 8 against the winner of Dover-Sherborn and Littleton. Watertown’s girls tennis team enjoyed one of its must successful seasons in many years, and made the North Section Div. 3 tournament. The Raiders played a close match with Swampscott, taking the match to a third and final set before the second doubles team of Rebecca Hellman and Jessica Russo fell in a tie breaker. 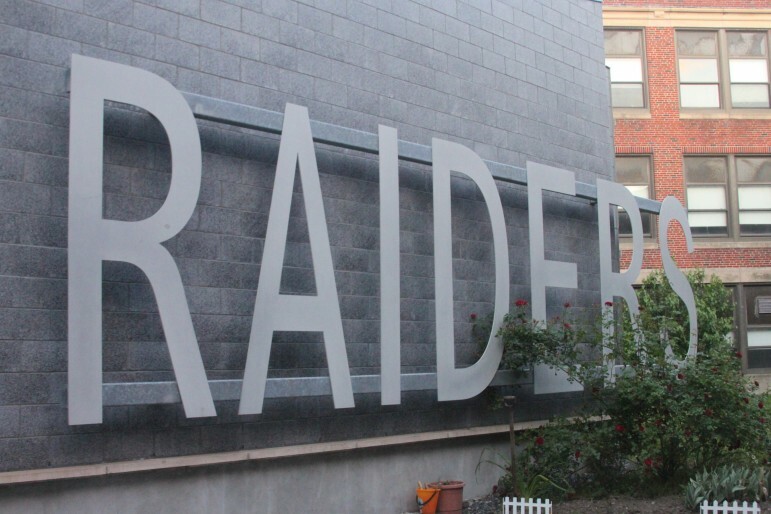 The Raiders finished 7-10 and made the MIAA tennis tournament for the third straight year. Sarah Rahim and the doubles pair of Hellman and Russo all earned Middlesex Freedom League All-Star honors, according to the Watertown Tab. The Watertown baseball team held Triton to just one run in the first round of the North Section Div. 3 tournament. Unfortunately the Raiders struggled at the plate and were no-hit by the Vikings, and were shut out 1-0. The 19th seeded Watertown ends the season with a record of 9-13. After winning their first ever tournament game, the Watertown girls’ lacrosse team fell to No. 2 seeded Dover-Sherborn on Thursday. The Raiders fell 13-6 at D-S in the East Section Div. 2 quarterfinal on Wednesday. Watertown finishes the season 14-4-1.